Am I the only one who is feeling like it is a constant struggle to force myself through the work week right now? I am so ready for Christmas! But first I have get through next week at work and then I get to enjoy two weeks of holiday fun. This weekend is going to be a busy one. Jessica and I are headed out of town Saturday to finish up the last of our Christmas shopping, attend the ballet, and meet our cousin for dinner. 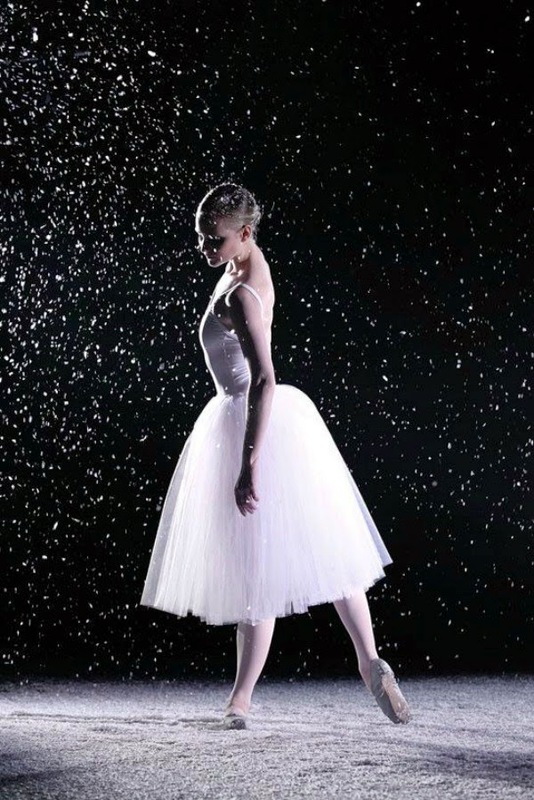 The Nutcracker is our favorite ballet and we are so excited about this little yearly tradition of ours. Saturday night we are hosting an overnight guest. Sunday we have book club where we will be discussing this book . Have you read it? The movie based on it is released later this month. Sunday evening will involve hurriedly preparing for the upcoming week, making vegetable soup (I am needing more veggies in my life), and getting a jump start on next week's blog posts (I hope!). What are you doing this weekend? Whatever your plans I hope you have a holly, jolly good time. I went to the Frankfurt Christmas market today and tomorrow I will be baking.